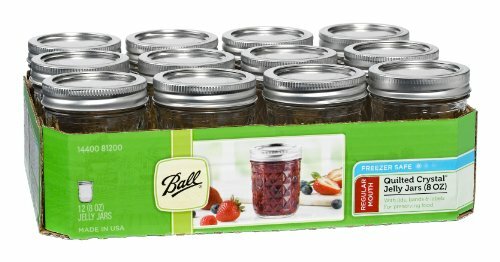 Ball is a brand of home canning supplies. 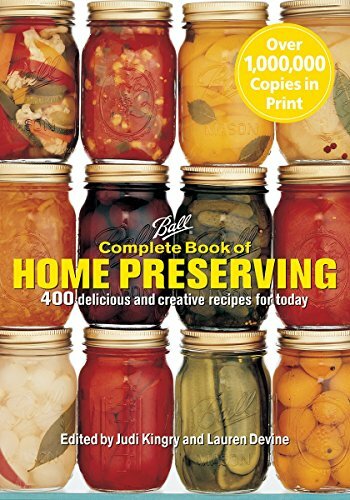 Ball puts out one of the best-known books in the field of home canning, its famous Ball Blue Book. 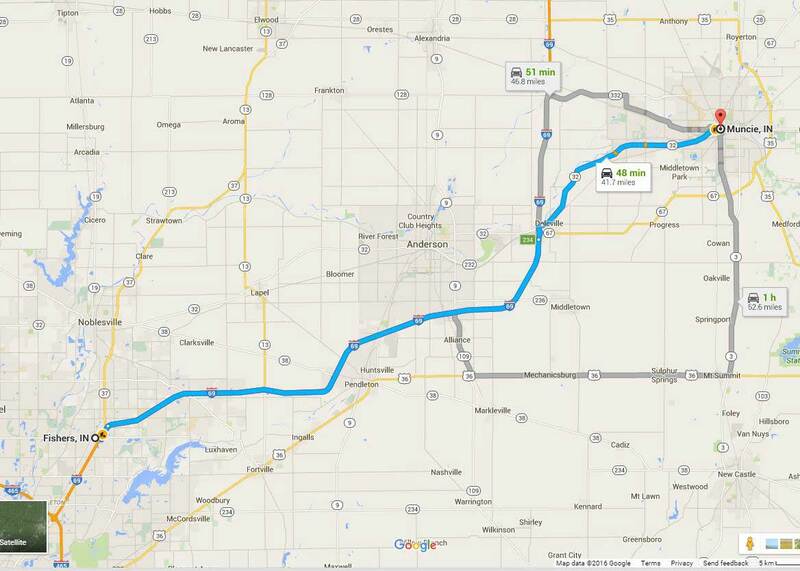 The factories that produce Ball jars are largely in Indiana (where they have been since 1886.) At least some of its jars are made for it by companies such as the Ardagh Group. The two operations are about 65 km (40 miles) apart, according to Google maps. Ball company offices are in Fisher; the factories were originally in Muncie. The two are about 60 km (40 miles) apart. (Click to Enlarge). Source: Google Maps. 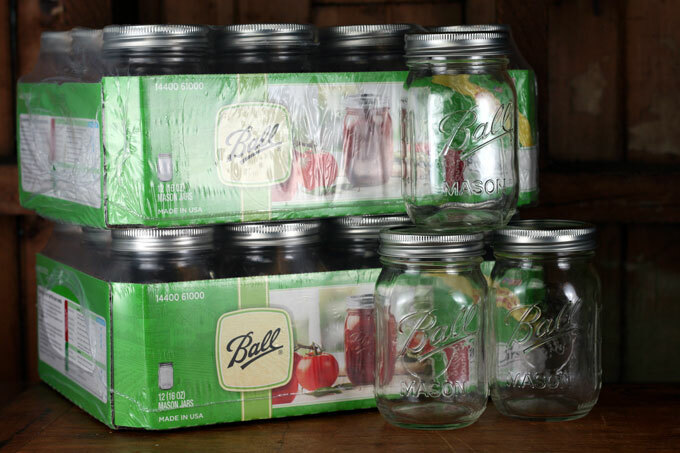 Ball canning jars and supplies are no longer actually made by the Ball Corporation. 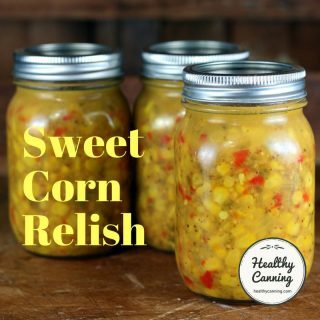 The Ball Corporation has licenced the use of the Ball name on canning supplies to a company called Healthmark LLC, located in Muncie, Indiana. Healthmark in turn is owned by Newell (formerly Jarden) corporation of Florida. “Healthmark LLC dba (doing business as) Jarden Home Brands.”  Hearthmark, LLC dba Jarden Home Brands. All Rights Reserved. Distributed by Hearthmark, LLC dba Jarden Home Brands, Daleville, IN 47334. Hearthmark, LLC is a subsidiary of Jarden Corporation (NYSE: JAH) and Ball®, TMs Ball Corporation, used under license. ©2014 . Accessed 2014 at https://www.jarden.com/latest-news-media/press-releases/celebrate-year%E2%80%99s-hottest-food-trend-new-tools-resources-ball%C2%AE-brand. For more information, see our page on Newell, the home canning giant. 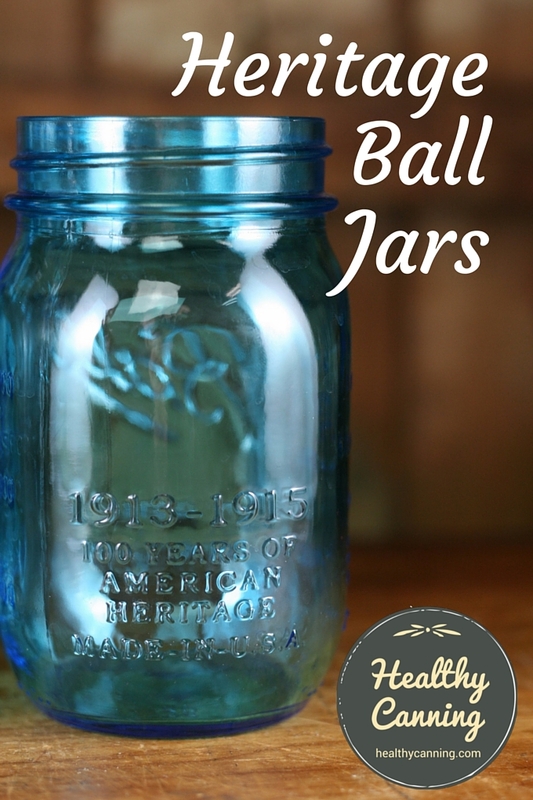 Ball Jars have had a wheat and fruit round circle on the back of them since the 1970s. “I’ve always hated the round of wheat and fruit on the back of the Ball jars (in researching this post, I learned that it’s been there since 1970).” — McLachan, Marisa. There’s a New Brand of Mason Jars in Town. Blog post 6 May 2011. Accessed March 2015 at href=”https://foodinjars.com/tag/penley-mason-jars/. 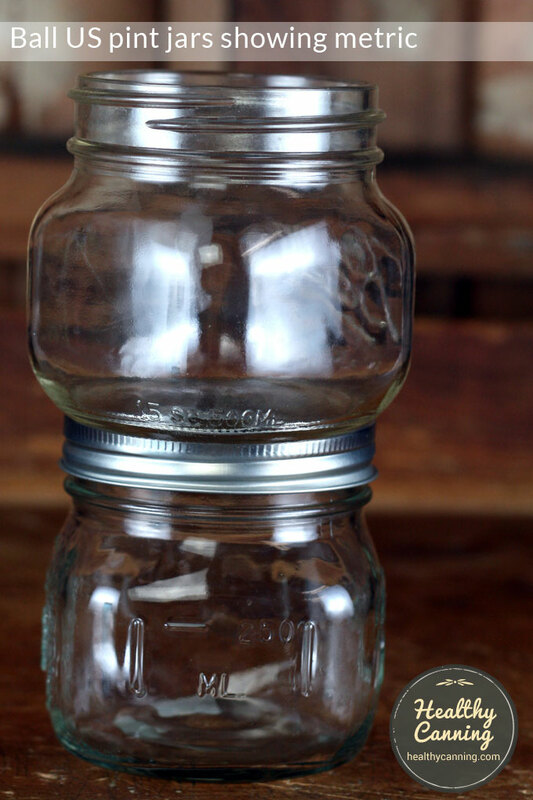 In fact, one of the minor complaints about Ball jars over the years has been how “busy” the jars are on all sides. Every side of the US quart and US pint jars is imprinted with something — leaving some people exasperated at times that there are few plain, flat surfaces to stick a label onto. 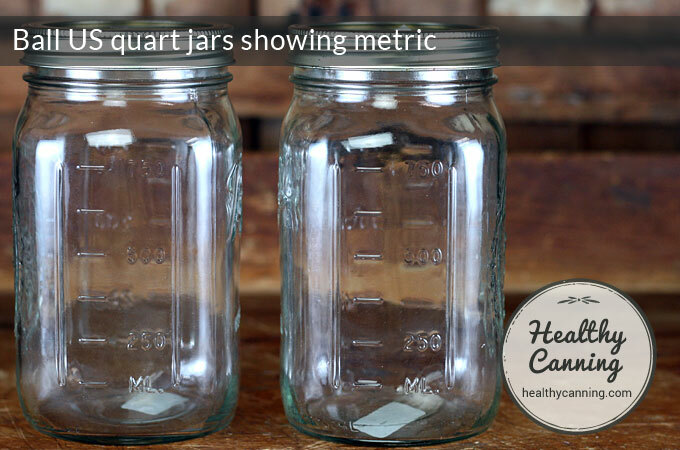 Many ball jars give measurements on the side — in metric. Or, they are denominated in metric – notice the Ball jar on top below that gives its volume as 500 ml. Most of the Ball jars though seem to not truly be metric sizes. They are a bit smaller than the sister-range of Bernardin jars. 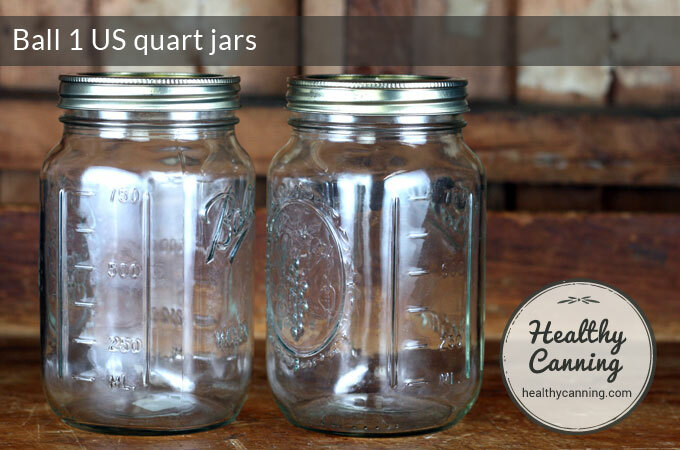 The Ball US quart jar is actually about 3 tablespoons smaller than the equivalent Bernardin litre jars, and the Ball US pint jar is about 1 1/2 tablespoons smaller than the equivalent Bernardin 1/2 litre jar. 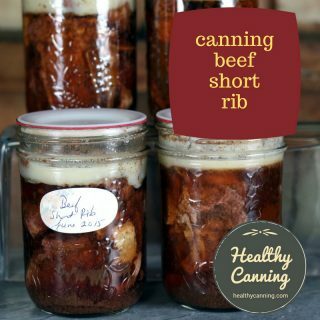 That can be an advantage though at times: 10 Ball US pint jars will fit into a Presto 16 or 23 quart canner at once; only 9 Bernardin 1/2 litre jars will, owing to the slightly larger size of each jar. 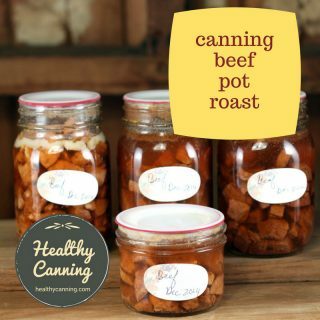 Five brothers from Buffalo, New York, established the company that went on to become known as the Ball Corporation and to be most well known (to home canners, anyway) for its home canning products. The five brothers were: Edmund Burke Ball (1855–1925), Frank Clayton Ball (1857–1943), George Alexander Ball (1862–1955), Lucius Lorenzo Ball (1850–1932), and William Charles Ball (1852–1921). In 1880, Edmund and Frank started a small business making kerosene containers lined with tin. They soon switched the tin lining to glass, but when their supplier for the glass linings burnt down, they opened their own glass factory in 1882 to make the linings themselves. Since they had the glass factory anyway, they decided to make other glass products. 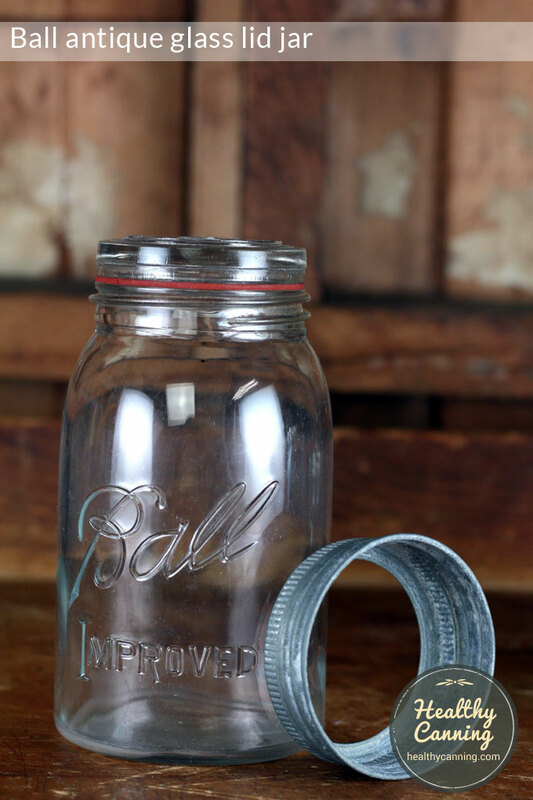 In 1884, they discovered that the Mason jar patent had expired, which meant they could start making them, which they did. By 1886, they pressed their other brothers into service to help with the growing business, and they moved the glass part of the operation to Muncie, Indiana, lured by the city fathers there offering an attractive package including a cash subsidy, free gas, railroad connections and a good deal on the land. In the ensuing years, the Ball corporation began expansion and acquisition of smaller companies. In 1976, Ball got its own first test kitchen: “We’re certainly canning experts — the first official Fresh Preserving Test Kitchen was started in 1976….” Harrold, Judy. Forward. Ball Blue Book, 37th edition, 2014. In 1993, the Ball Corporation sold off the Ball Home Canning line; the corporation itself now (2016) makes other things such as recyclable metal containers and aerospace products. The Ball logo can often be seen on your favorite can of beer, but is no longer related to the Ball jars bearing the same logo being produced today. For the history of the Ball Home Canning line since 1993, see the page on Newell. 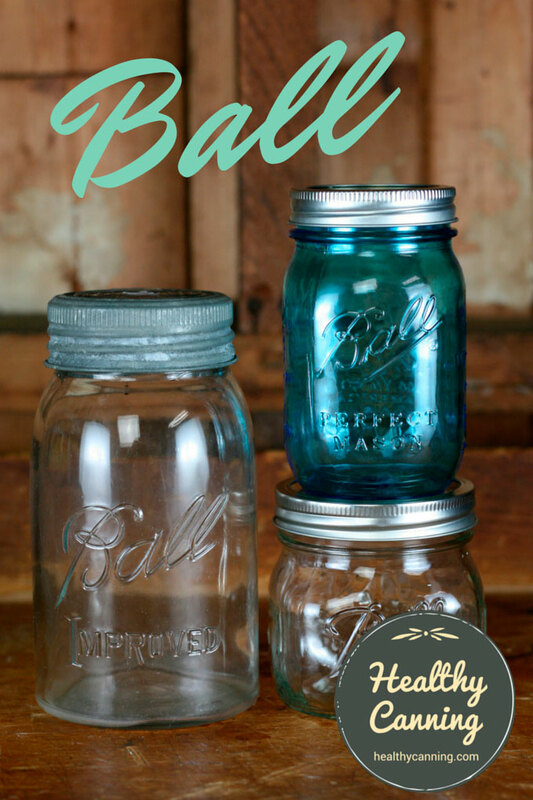 Ball has released special heritage / vintage jars in blue, green and purple. The embossing on some of the jars says “1913 to 1915, 100 years”, which naturally people think is a mistake. We understand why it might be confusing but those dates are correct. The jars celebrate the 100th anniversary of the period of incredible innovation that took place at Ball between the years 1913 and 1915.” Ball Facebook page entry. 30 September 2015. Screen capture on file. The same green and purple jars were also made for Newell’s Bernardin line. The blue jars were issued in pints only; the green and purple were issued in pints and quarts. 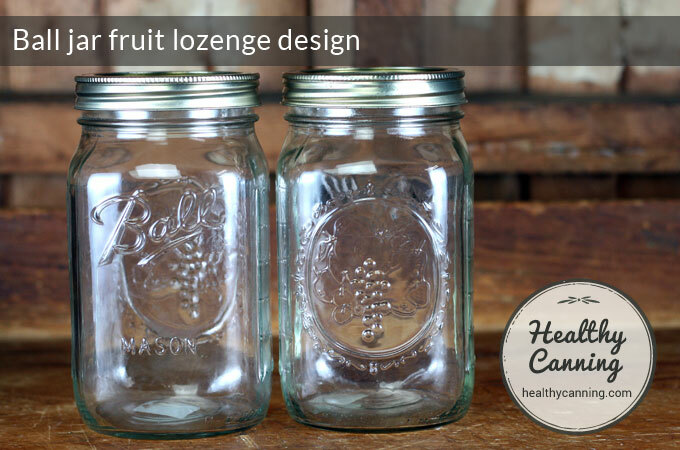 The lids on the heritage jars are the standard, two-piece mason jar lids used on modern Ball jars. The jars were manufactured by the Ardagh Group for Newell Home Brands at the former Anchor Glass Container Corporation plant located in Winchester, IN. David Whitten . Ball Brothers Glass Manufacturing Company. Accessed July 2016. The jar’s new light blue color, was devised through a collaboration with Ardagh’s supplier Ferro Glass Systems, a world leading color technology specialist. They had to reproduce a ‘retro’ version of how the jars would have looked 100 years ago, when glass containers did not have the ‘clear’ appearance of today’s products.”  Ardagh Group Press Release. The Perfect Mason. 3 June 2013. In 2015, Ball accelerated its push into overseas English-speaking countries. It was already in Australia, and expanded into South Africa and the United Kingdom. It opened in the UK in June 2015. Jarden Corporation Press Release. Preserving the British Summertime. Accessed February 2016 at https://www.jarden.com/latest-news-media/press-releases/preserving-british-summertime. Canada: Ball’s wares are sold through Bernardin, often rebranded or repackaged with the Bernardin name. From 2016 to 2017 approximately, Ball had separate Facebook pages for Australia, South Africa and the UK, but by 2018 had abandoned them and redirected users back to their main Ball USA Facebook page. Ball is very responsive on their Facebook account. 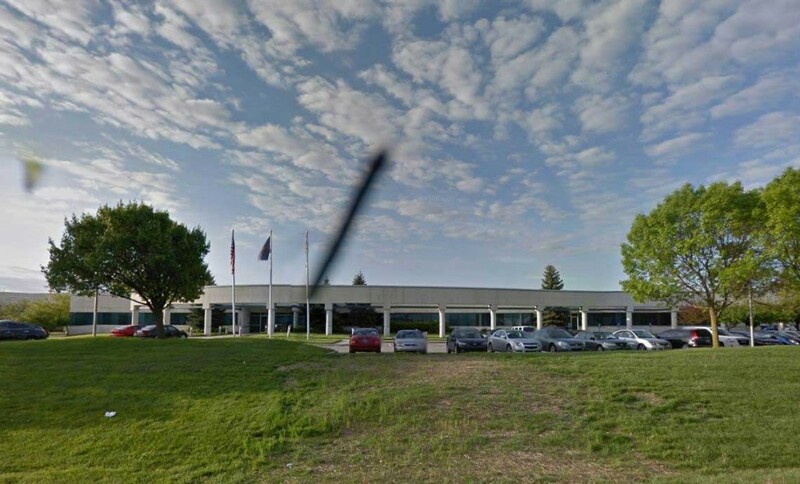 To date (2016), the mothership company “Newell” has chosen to continue marketing its home canning supplies through Ball’s sister company in Canada, Bernardin. Many “Ball” products are sold in Canada branded as Bernardin. For many of the products, the packaging is exactly the same right down to the design and colour branding with the exception of (a) metric equivalents; (b) French / English packaging, and (c) the Ball name replaced with Bernardin name on the packaging. The items are all made in the same Newell-owned factories in the states. 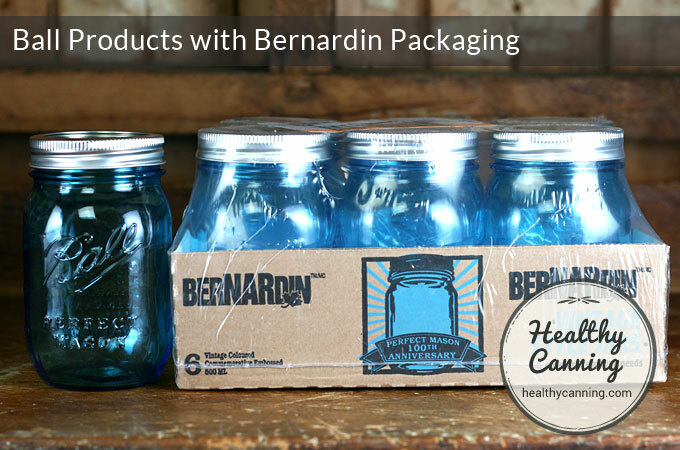 One notable difference between the two lines is that most Bernardin-branded jars have three flat sides to them, making labelling easier. 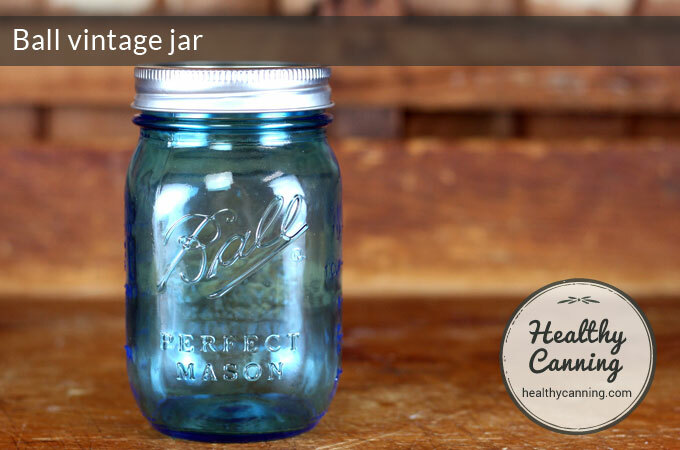 These small Ball jars can be great for canning single-serve portions of things for friends and family living on their own. 1. ↑ Hearthmark, LLC dba Jarden Home Brands. All Rights Reserved. Distributed by Hearthmark, LLC dba Jarden Home Brands, Daleville, IN 47334. Hearthmark, LLC is a subsidiary of Jarden Corporation (NYSE: JAH) and Ball®, TMs Ball Corporation, used under license. ©2014 . Accessed 2014 at https://www.jarden.com/latest-news-media/press-releases/celebrate-year%E2%80%99s-hottest-food-trend-new-tools-resources-ball%C2%AE-brand. 2. 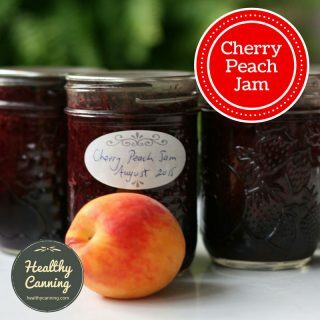 ↑ “I’ve always hated the round of wheat and fruit on the back of the Ball jars (in researching this post, I learned that it’s been there since 1970).” — McLachan, Marisa. There’s a New Brand of Mason Jars in Town. Blog post 6 May 2011. Accessed March 2015 at href=”https://foodinjars.com/tag/penley-mason-jars/. 3. ↑ Harrold, Judy. Forward. Ball Blue Book, 37th edition, 2014. 4. ↑ Ball Facebook page entry. 30 September 2015. Screen capture on file. 5. ↑ David Whitten . Ball Brothers Glass Manufacturing Company. Accessed July 2016. 6. ↑ Ardagh Group Press Release. The Perfect Mason. 3 June 2013. 7. ↑ Jarden Corporation Press Release. Preserving the British Summertime. Accessed February 2016 at https://www.jarden.com/latest-news-media/press-releases/preserving-british-summertime. Do I need need to take the rings off of the lids? 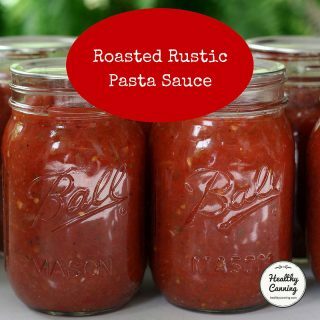 I would like to know if I can safely preserve homemade meatballs with my spaghetti sauce. I have canned the spaghetti sauce by itself but never with the meat. 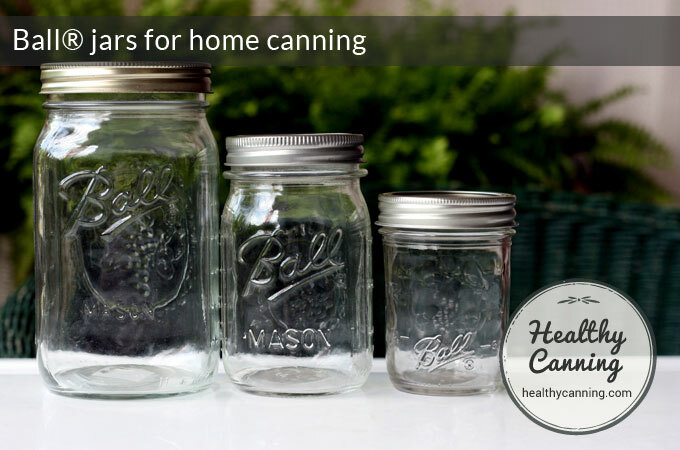 I have always used the water bath canning method. Thank you. (1) There are tested recipes for both separately, but not together. So you would can separately and combine upon use. As appealing as the idea of “meal all in one jar” can seem on paper, over time, you actually kinda come to appreciate the flexibility of having both things separate. Gives you just a little more choice in life. I keep a whole shelf of jars of meatballs of various kinds. Sometimes I serve them in a tomato sauce, other times in a creamy mushroom sauce, other times I put toothpicks in them and serve them up as a snack in another kind of sauce. Love the flexibility. 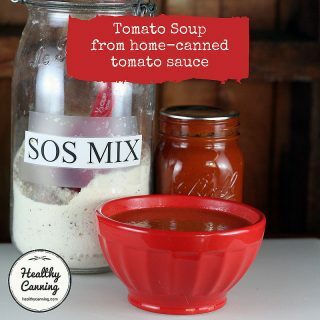 (2) While you may can some spaghetti sauces in a waterbath, anything with meat in it always, always, always requires pressure canning. le said that by “pushing the button in the center of a lid down ” on a jar of canned food one can determine if the jar has sealed.